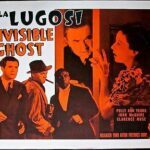 Original R40’s Unfolded Horror Half-Sheet (22″x28″) for the 1941 fear-fest, THE INVISIBLE GHOST, starring Dracula, himself, Bela Lugosi! 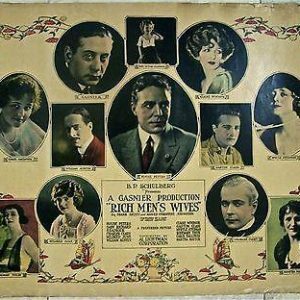 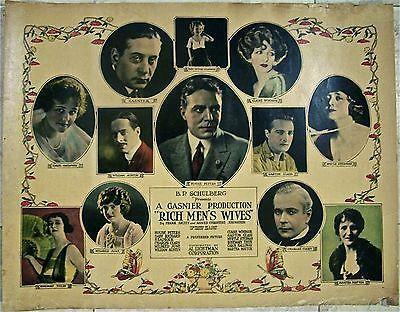 This original, creepy R40’s rolled Half-Sheet for THE INVISIBLE GHOST has never been folded, shows NO pin-holes, NO tears or lost paper, displays great artwork with Bela Lugosi front and center in the midst of a spider web, has rich, bright blood-red color and is overall in Very Fine condition. 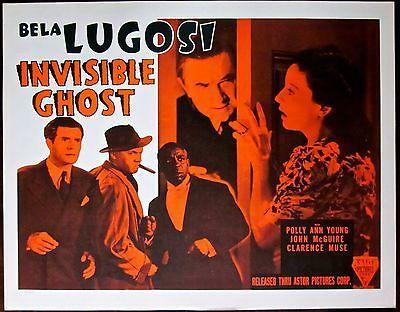 Please refer to the attached image and enlarge for a detailed view of this creepy original R40’s rolled Half-Sheet for Bela Lugosi’s, THE INVISIBLE GHOST. CUT 50$$! 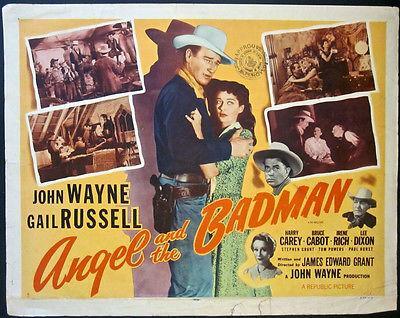 ANGEL & THE BADMAN R59 HALF SHEET POSTER - STYLE B JOHN WAYNE WESTERN! CUT 50$$! 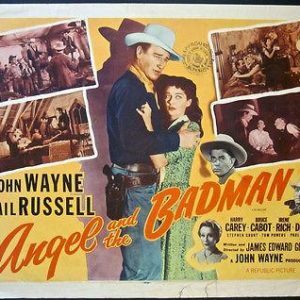 ANGEL & THE BADMAN R59 HALF SHEET POSTER – STYLE B JOHN WAYNE WESTERN!